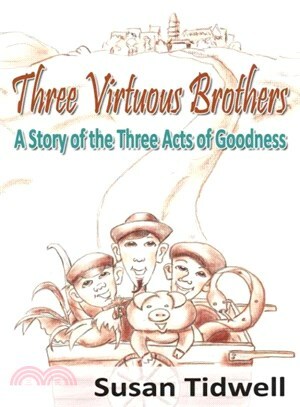 Three brothers work very hard to support themselves and their widowed mother, but when each accepts a different animal in payment for his work, discord comes to their home and poisons their lives until a visit by an old hag restores things to right. Based on the teachings of Buddhist Venerable Master Hsing Yun. Susan Tidwell is an editor and author of Buddhist books for children and young adults. A teacher for many years, she enjoys sharing Buddhism, art, and literature. She has pursued an interest in Asian culture for more than three decades.